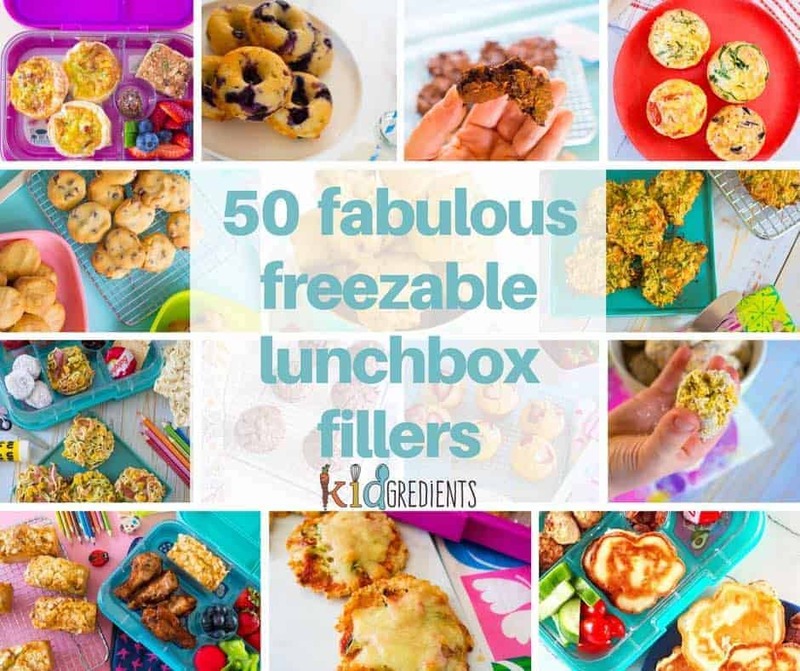 Last year I did a post of 20 freezer friendly lunchbox items, but my blog has grown so much in the last year that I have 50 fabulous freezable lunchbox fillers to offer up this year! 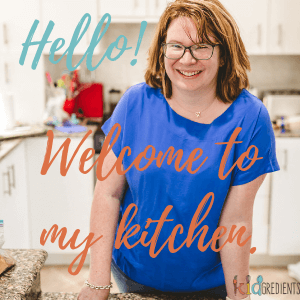 If you are getting ready for back to school, if you’ve done a week of school already, or if it’s time for a quick bake off, this post is what you need to make sure you get ready for back to school. I’m splitting them up into a few categories so they are easier to look at. Are you ready? Get set….for back to school! download our ultimate kitchen printable set for a freezer inventory! 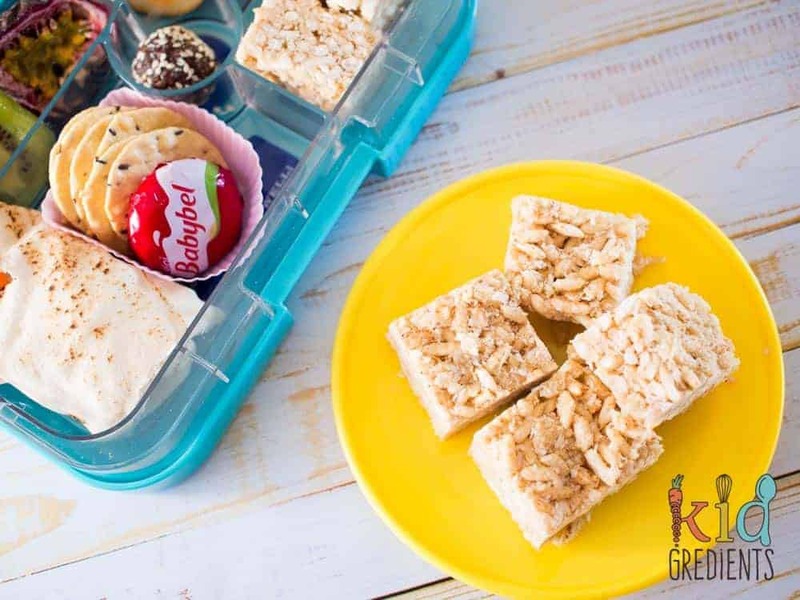 Everyone loves no bake lunchbox items and here are our top ones! 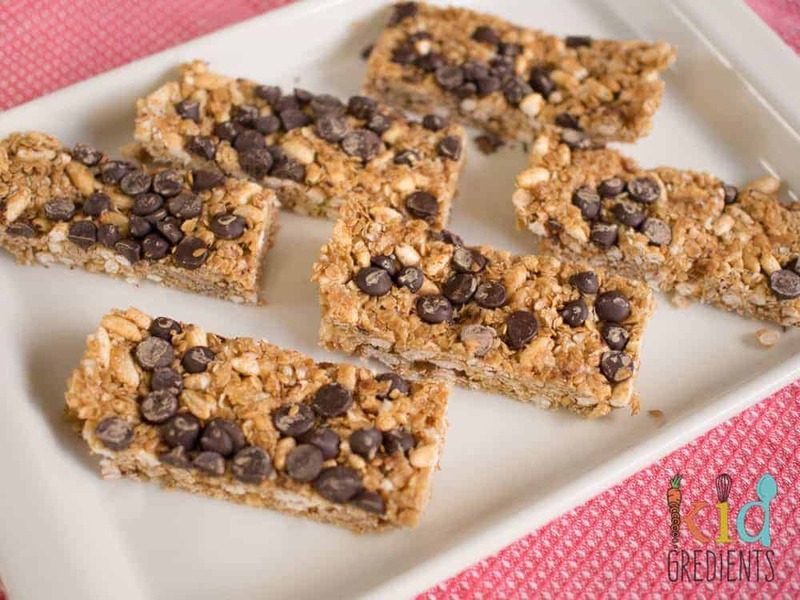 All of these are nut free and easy to make…and of course freezer friendly! Make one, make ten, make them all! These are a winner at mine, the kids love them and I love them too! Super easy to make- you can get the kids involved! Makes a good size batch too and you can roll them to any size you want! One of the original snacks that came with this blog, redone and with a video as well! Super yummy and perfect as a substitute for storebought LCMS. Gluten and dairy free. These are so yummy, that you might think you’re sending in a dessert to school. 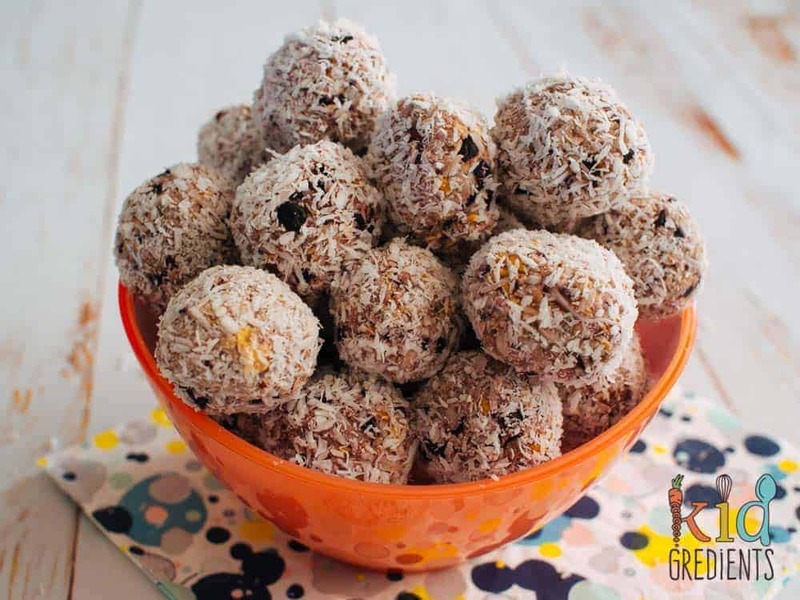 But fear not, with only 4 ingredients these are super healthy! They are also gluten free. 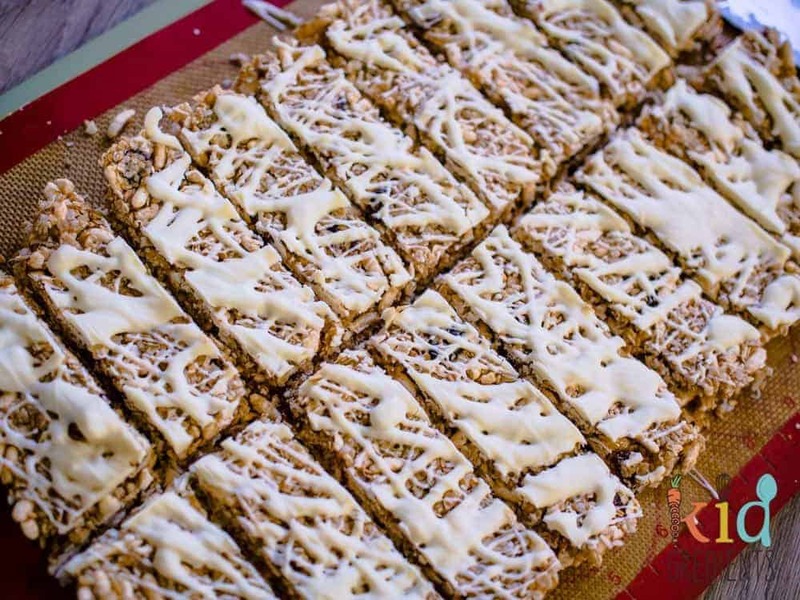 If the kids love muesli bars, then this version is a winner here! The blueberries are sweet and the cacao nibs have just enough chocolatey taste. Perfect for popping in the lunchbox of a morning. These have a video and are easy to make with either frozen or fresh mango- so enjoy the tropical tastes all year! Dairy free! White chocolate and cranberries go together so well. 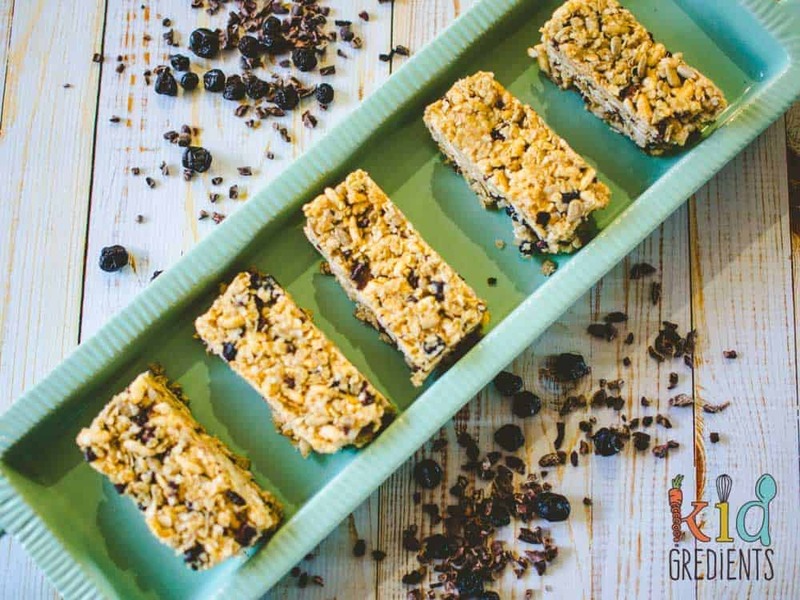 These muesli bars are a sneaky treat- but still healthier than most you will find at the the shops. 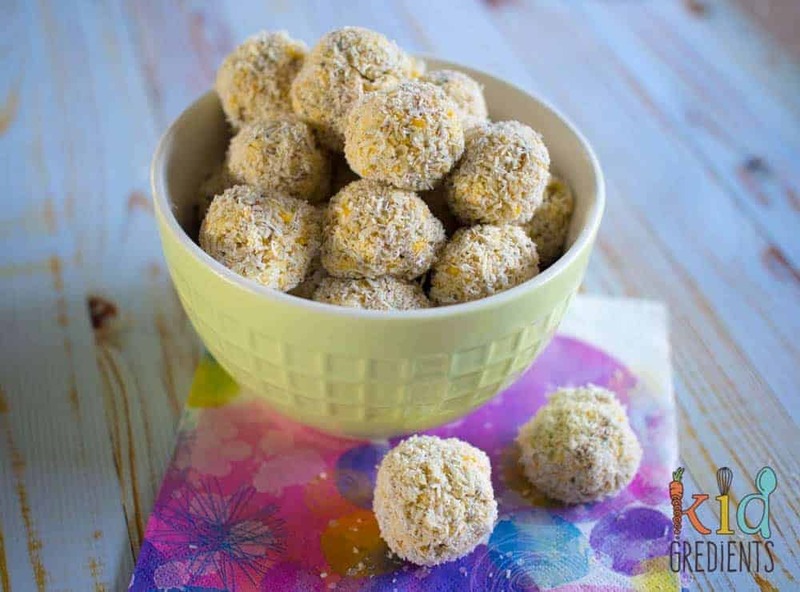 These bliss balls are like chocolate truffles and so yummy you’ll be hard pressed to stop at one! Gluten free. 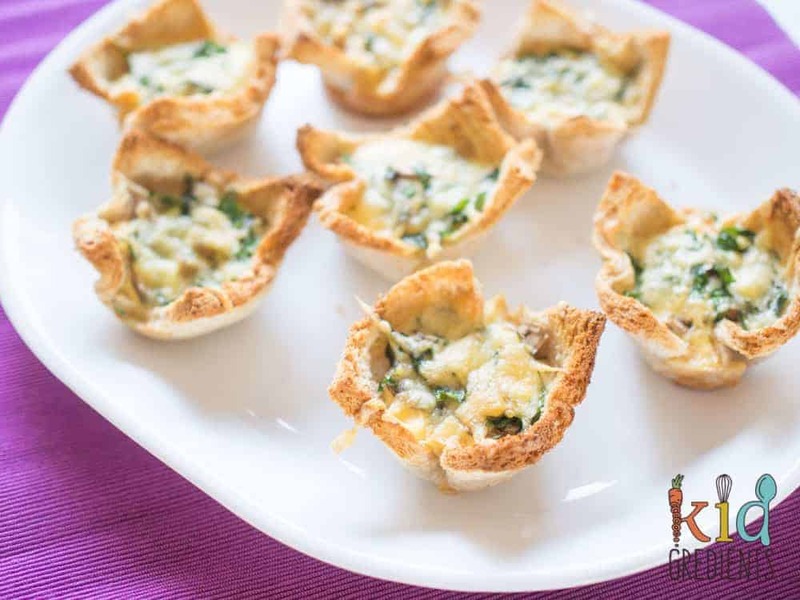 These might be called breakfast egg cups, but they are great in the lunchbox too! Cloud jellies, but made easier and with a video! These are made with mixed berries and gelatin and freeze really well. Gluten free and packed with protein. 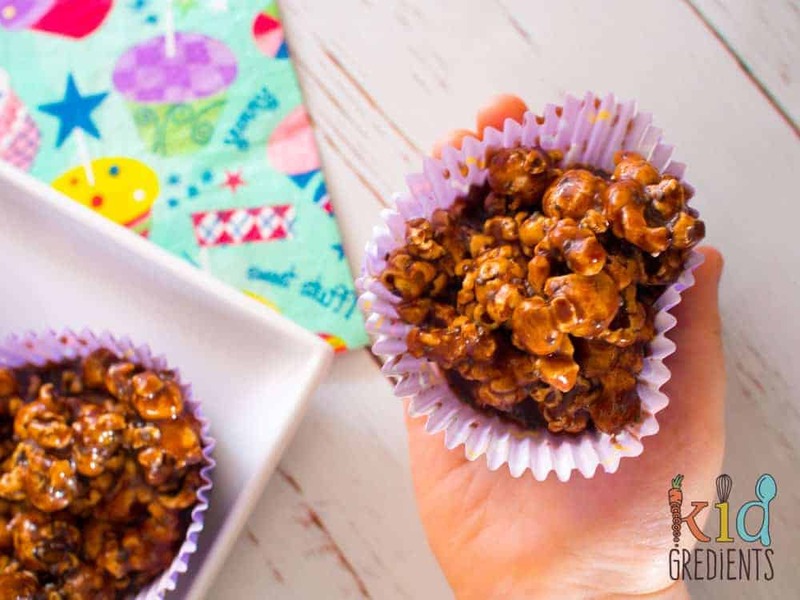 These chocolate popcorn crackles don’t actually contain any chocolate! But they are a hit with the kids anyway and super yummy. Gluten and dairy free. 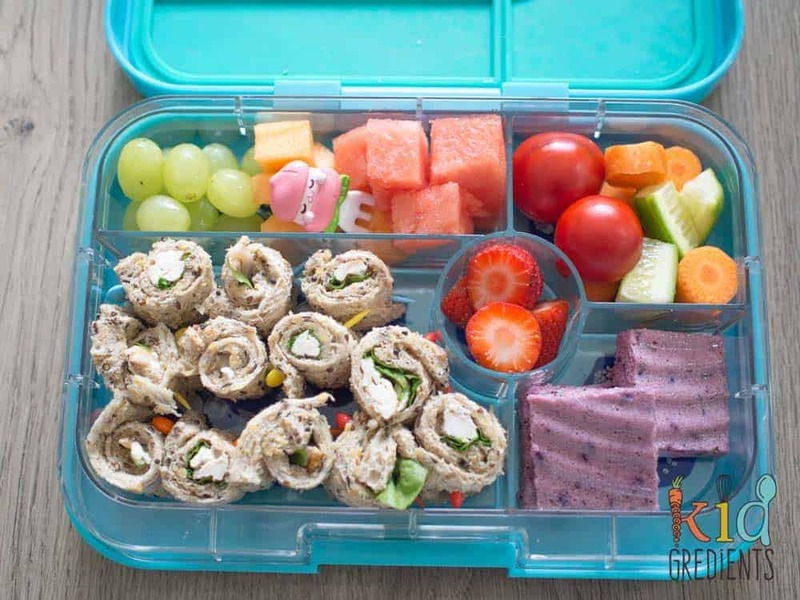 We all know how hard it is to find freezable savoury lunchbox items, especially for kids who don’t love a sandwich! 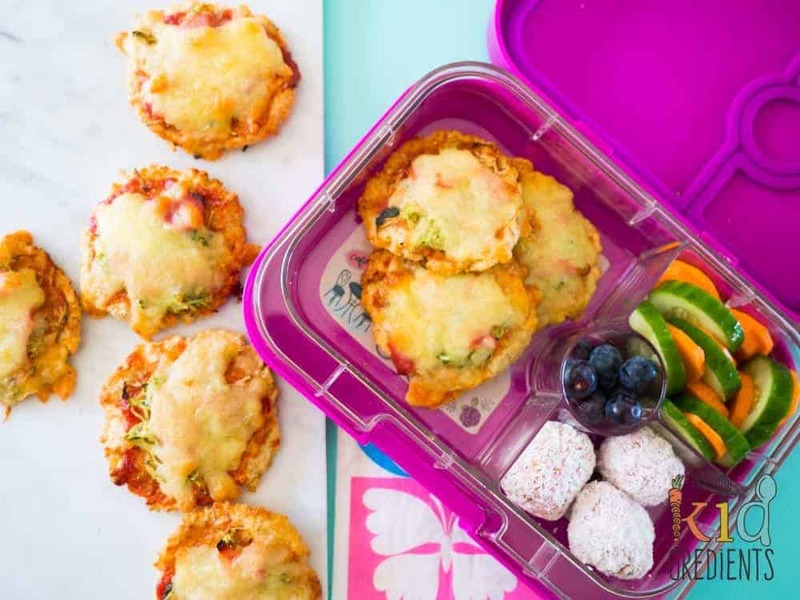 These are our top recipes for freezable savoury lunchbox items the kids will love! What goes better together than kids and noodles? This mess free version of noodles is packed with veggies and perfect for freezing. 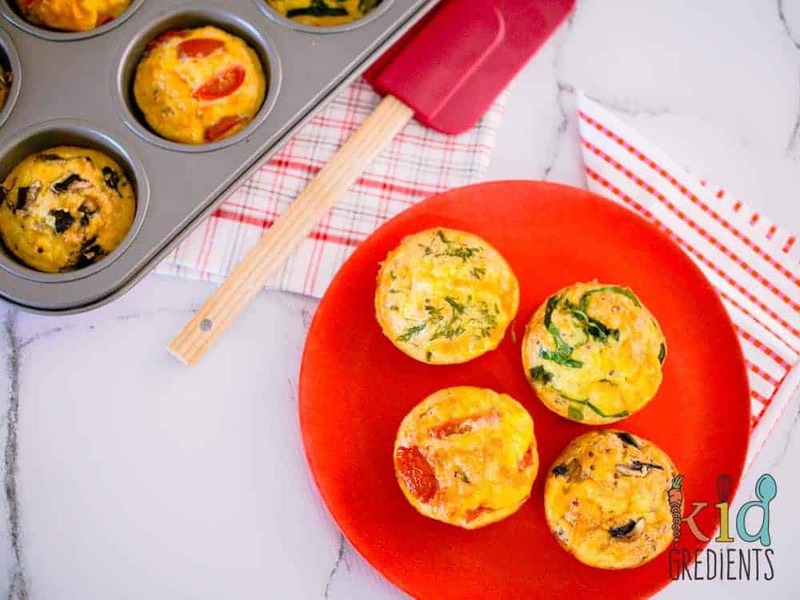 Baked in the oven, these little frittatas are sure to please! 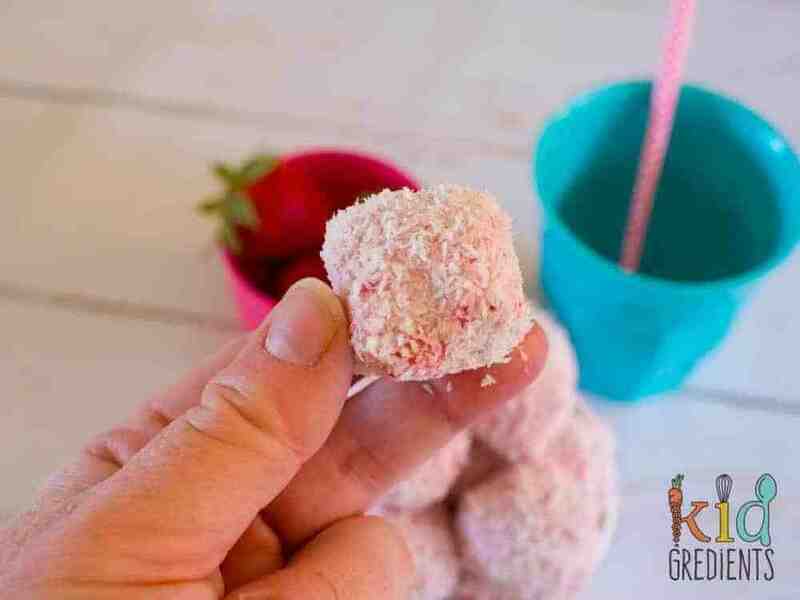 These are gluten free, super cute and easy to make! Top them with your favourite pizza toppings! 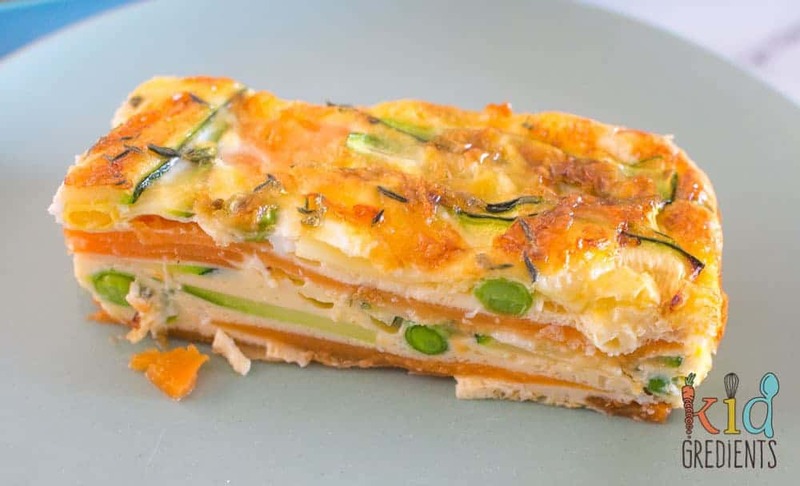 This gluten free strata bake is much healthier than other strata bakes as there is no bread between the layers. Perfect for breakfast on the go too! Yum! 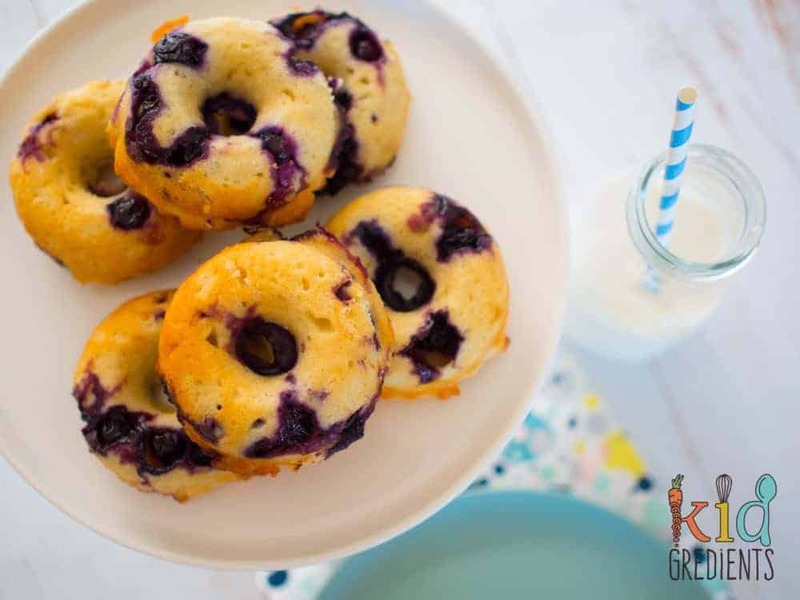 Just like pizza, but grab and go in a muffin. 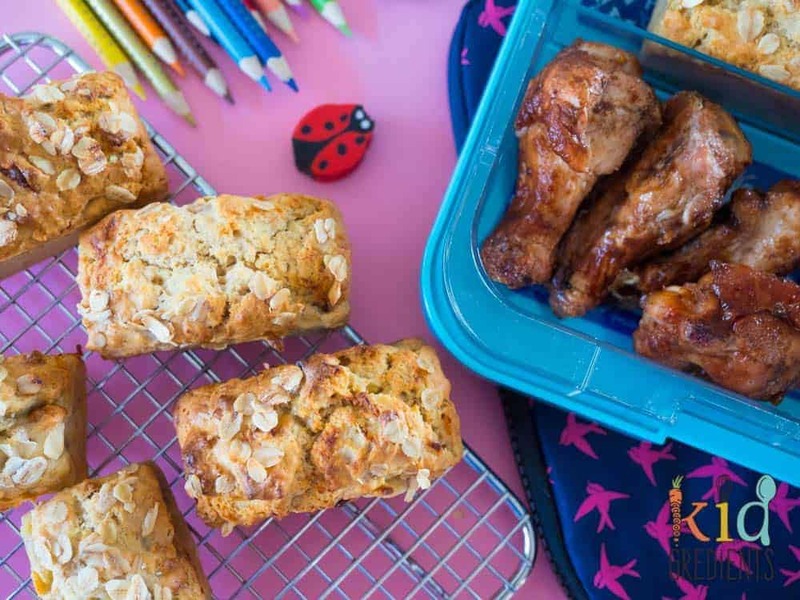 Flavours that kids love in bite size pieces! 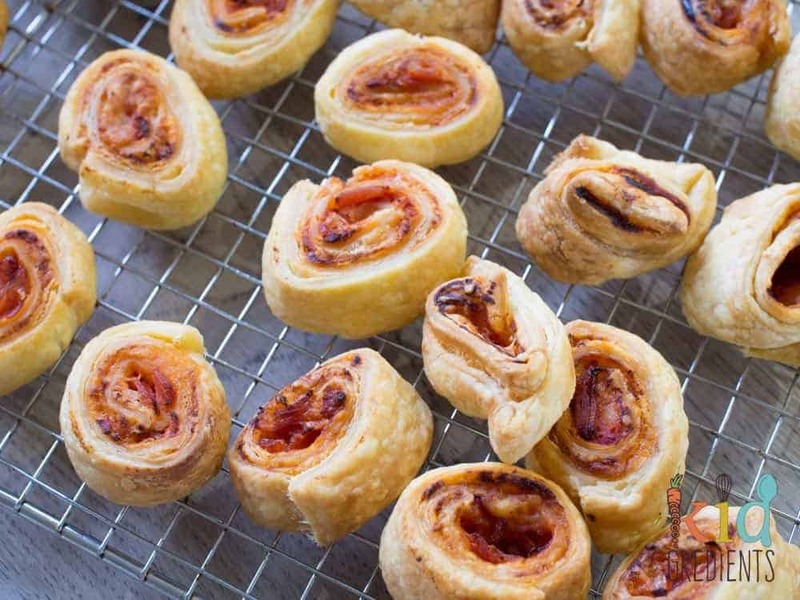 These scrolls are super easy to make as they use storebought puff pastry. They come out perfectly every time and can be frozen when cooked. 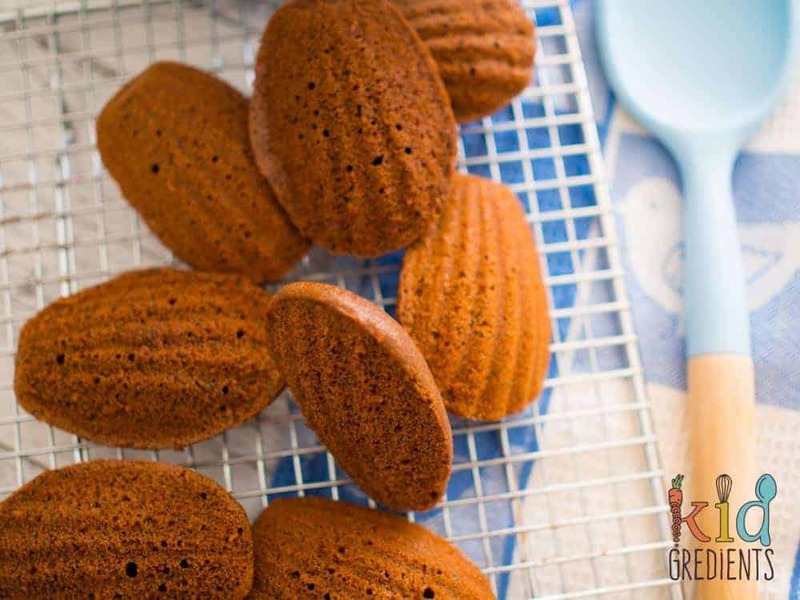 These are gluten free and can be topped with whatever you like. 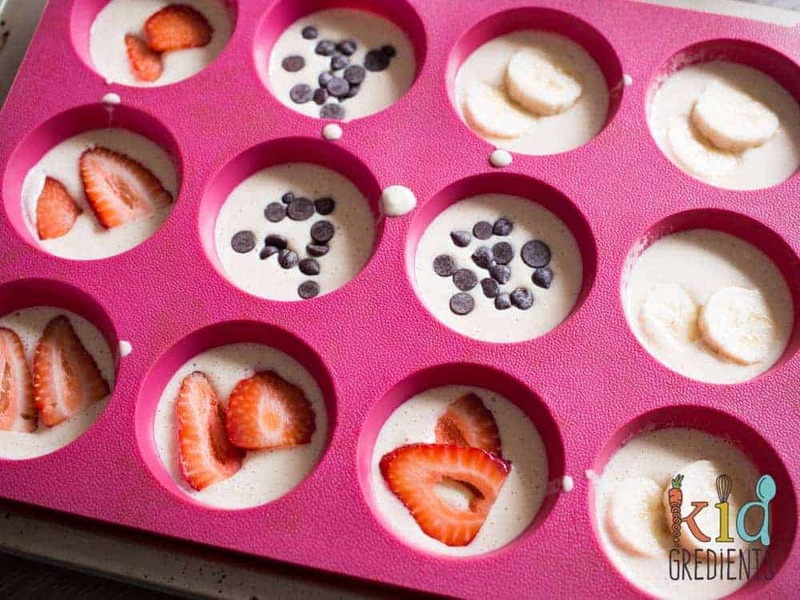 Awesome for breakfast or in the lunchbox! Only 5 ingredients. Zucchini fritters- made in the oven! 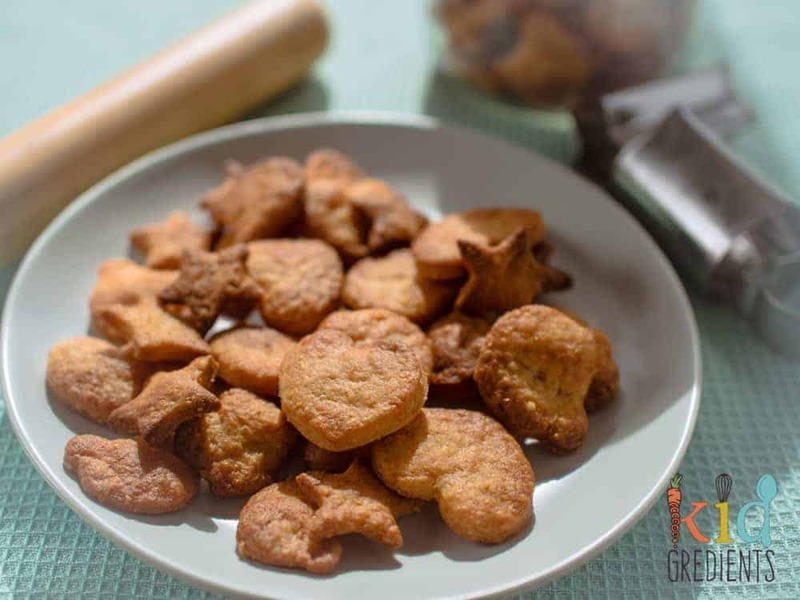 Why stand over the stove when these fritters are baked in the oven and therefore healthier than their fried counterparts. They pack in the flavour too! 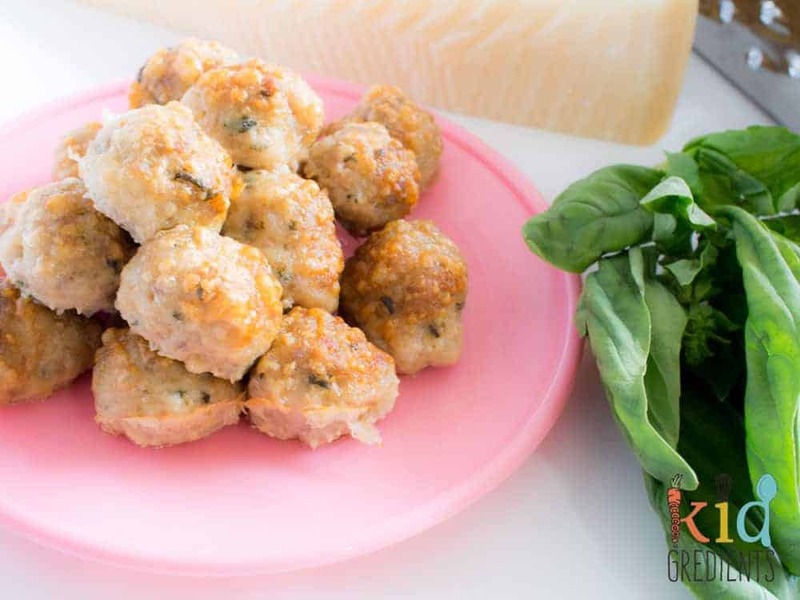 With only four ingredients, these gluten free meatballs are baked not fried and have soooo much flavour. 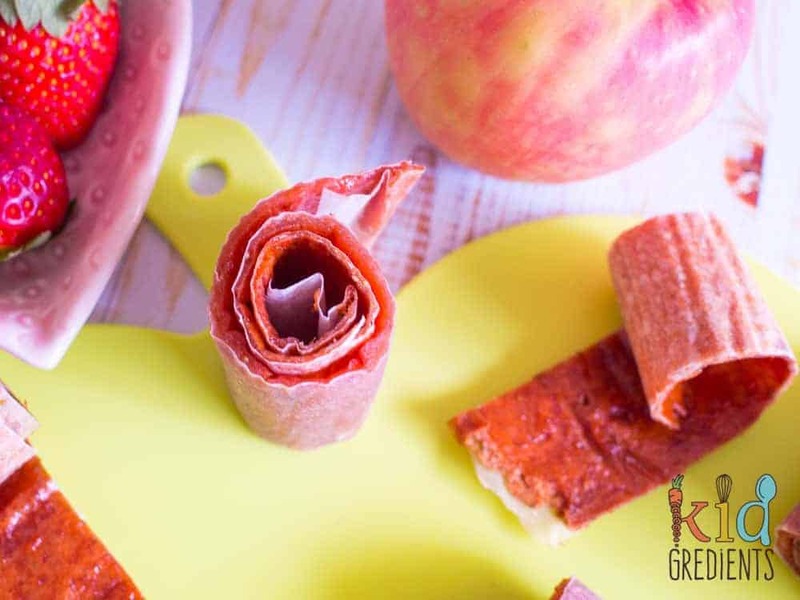 Skewer them, pop them in wraps or serve them in a pasta salad! 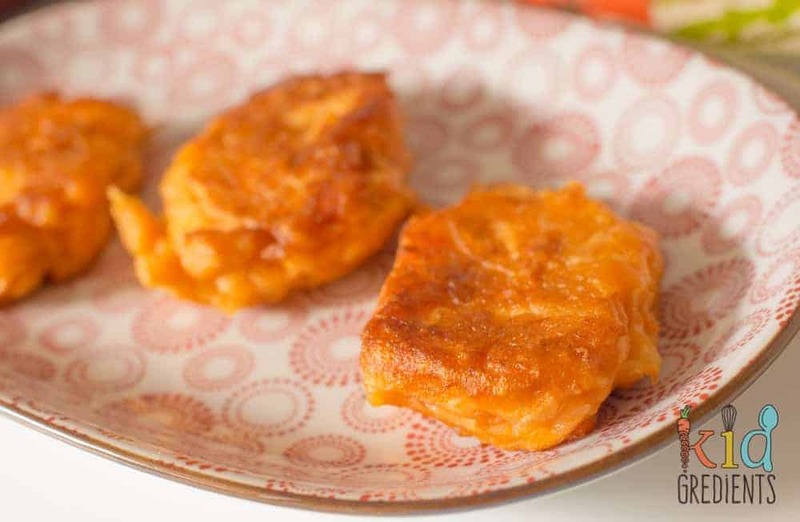 The most popular fritters on the blog! These little beauties are so yummy! The apple and the sweet potato work well together and they taste amazing! 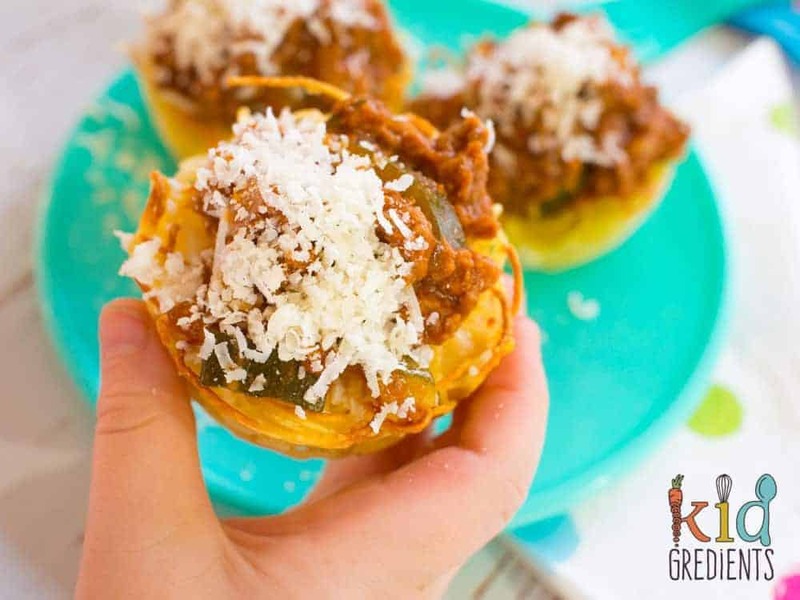 Why send spaghetti and sauce when you can make spaghetti nests! They are a much less messy way to eat pasta and sauce. 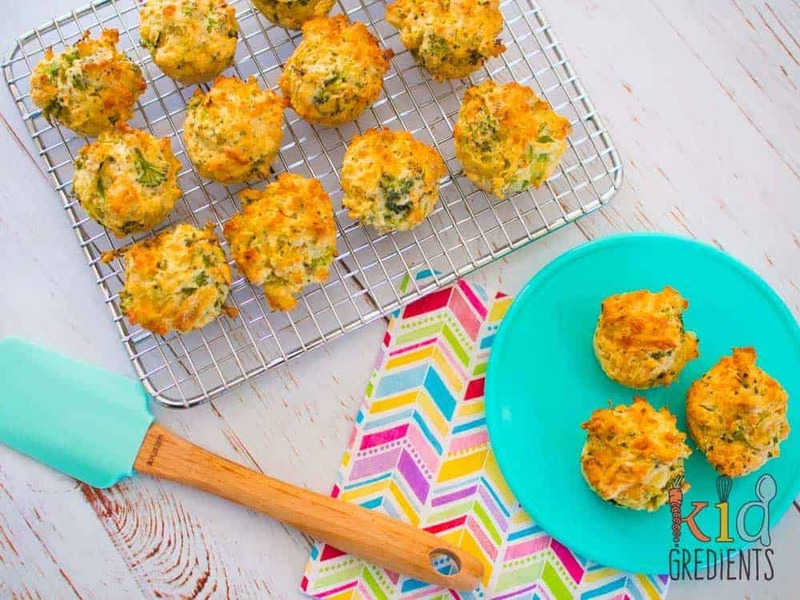 These started out as a dinner side dish and quickly became a lunchbox item! 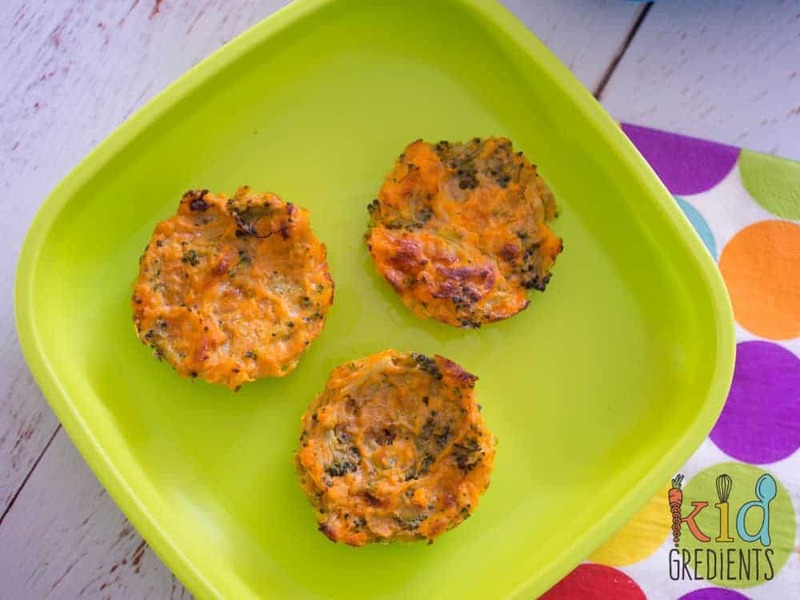 Gluten free and only 5 ingredients, they are easy to make and help to cram the veggies into the lunchbox! Quiches, made super simple with storebought puff pastry and lots of veggies. They also double as a yummy dinner when it’s a no cook night! 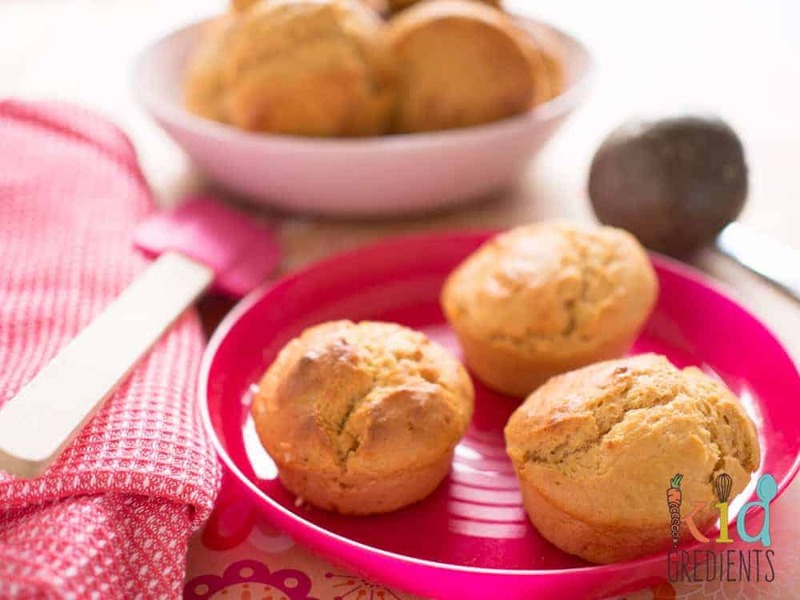 These little muffins are savoury and perfect for the lunchbox. The cheese and broccoli are a match made in heaven! 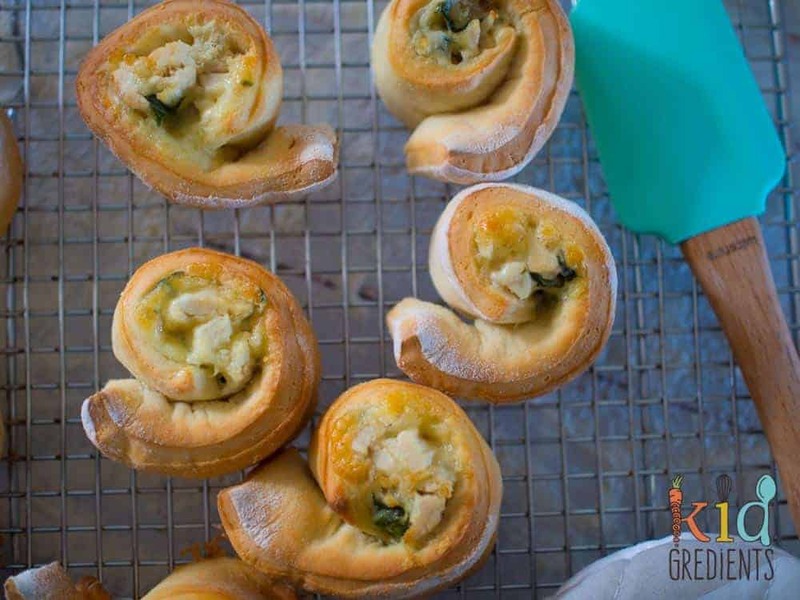 Leftover chicken can be made into these delicious little scrolls with a yoghurt dough for the pastry. Quick, simple and yummy. 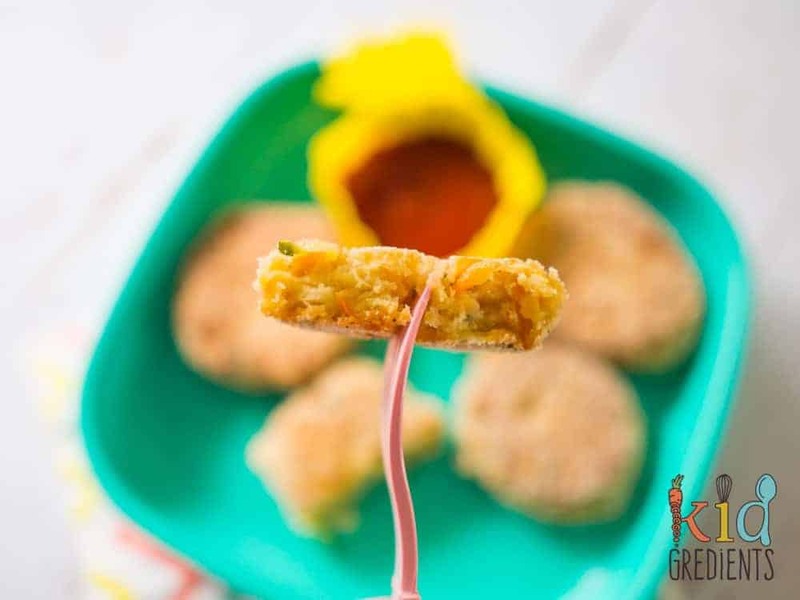 Veggie nuggets are all about boosting the veggie intake of kids lunchboxes. Serve with a sauce for dipping! 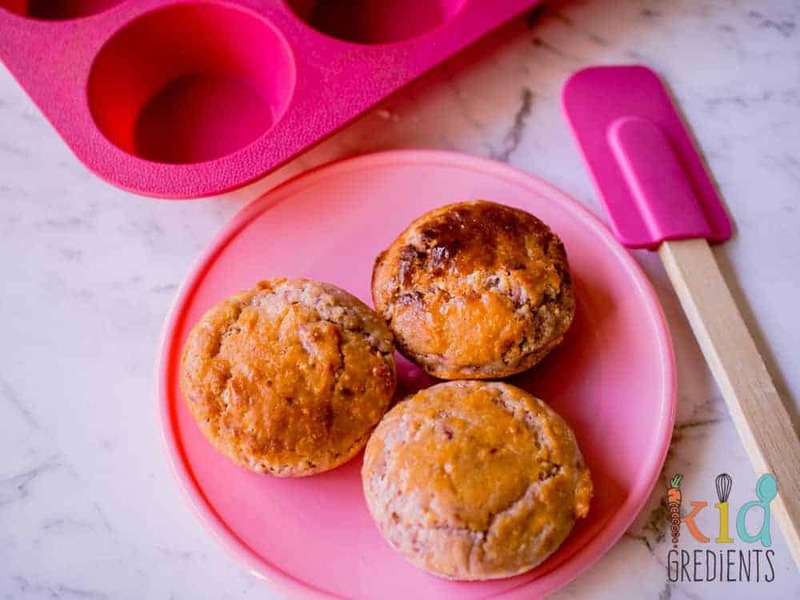 Muffins, they don’t have to be super sweet for them to be super yummy! Many of these options are no sugar or low sugar, so they are much better for the kids. 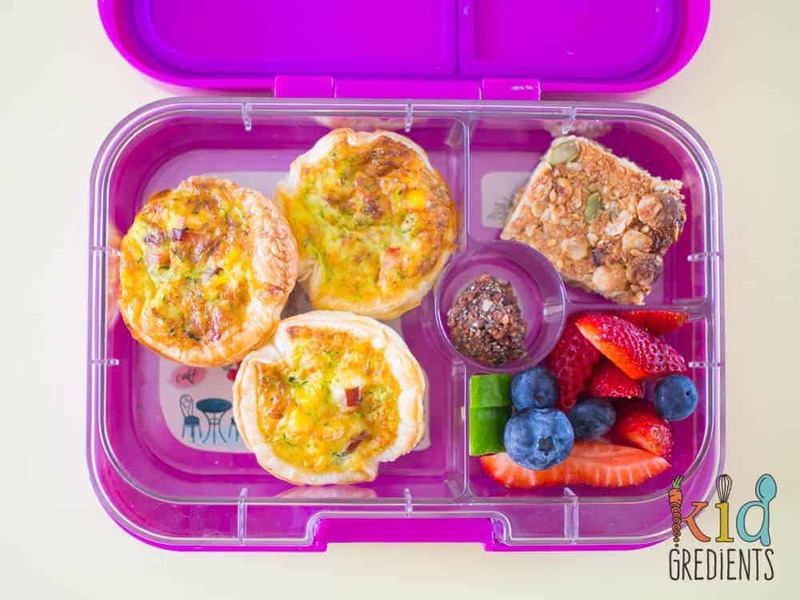 Where would we be without muffins in a list of 50 fabulous freezable lunchbox fillers?? 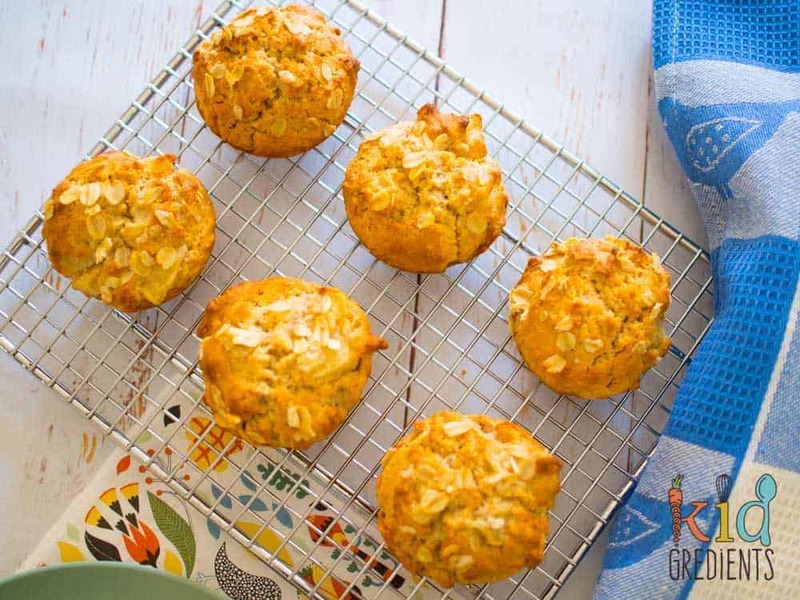 Egg free, these sweetened only by fruit muffins are soooo kid friendly! 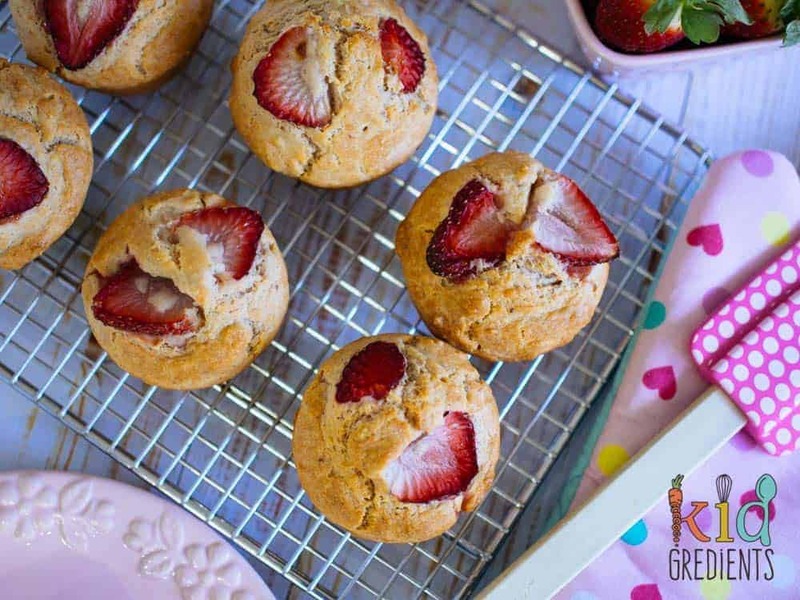 Yoghurt and strawberries work together to make these muffins perfect for the lunchbox- with no added sugar. Passionfruit and yoghurt are really good together, sweet and tart is such a great combination of flavours! My kids go crazy for these, with no added sugar, these mini muffins fit perfectly into the lunchbox. We eat these for breakfast as well as popping them in lunchboxes. No added sugar! 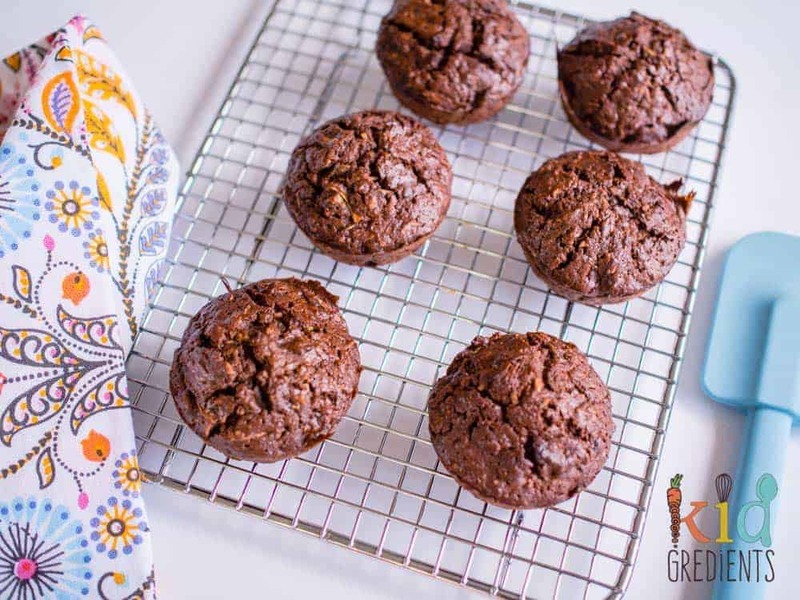 They are sooooo green- sweetened only with date and bananas, these spinach muffins are fun for the lunchbox. 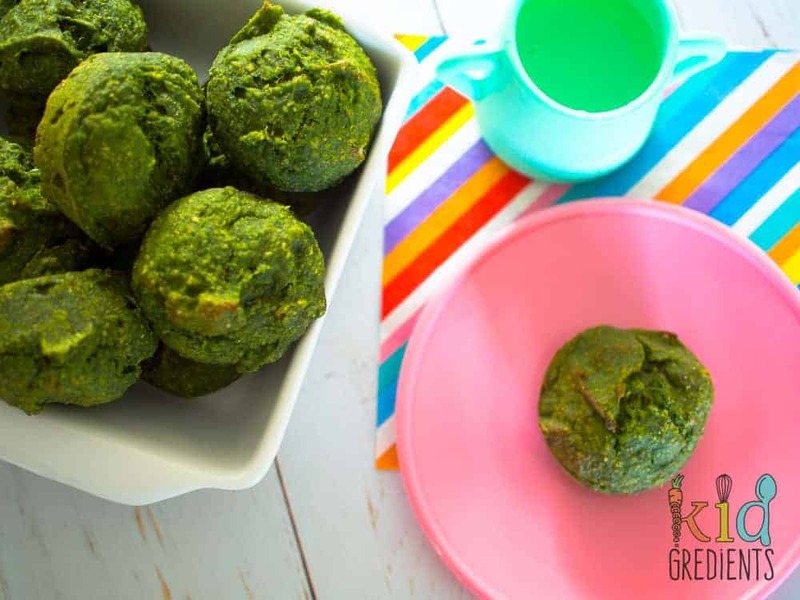 Call them hulk muffins, swamp monster muffins…whatever you have to! 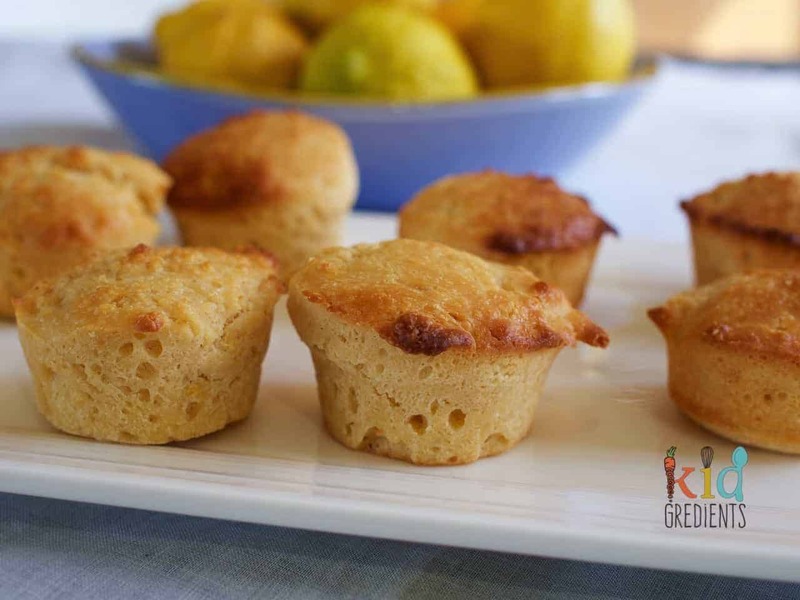 These lemon mini muffins are so delicate. We love them in the lunchbox! 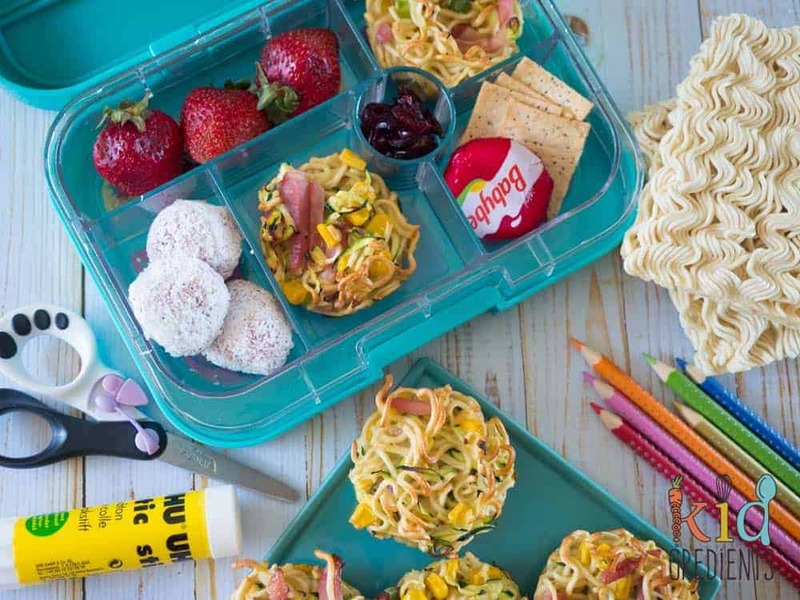 These are those bits and bobs that don’t fit in anywhere else, but still deserve to be in a list of the 50 fabulous freezable lunchbox fillers! 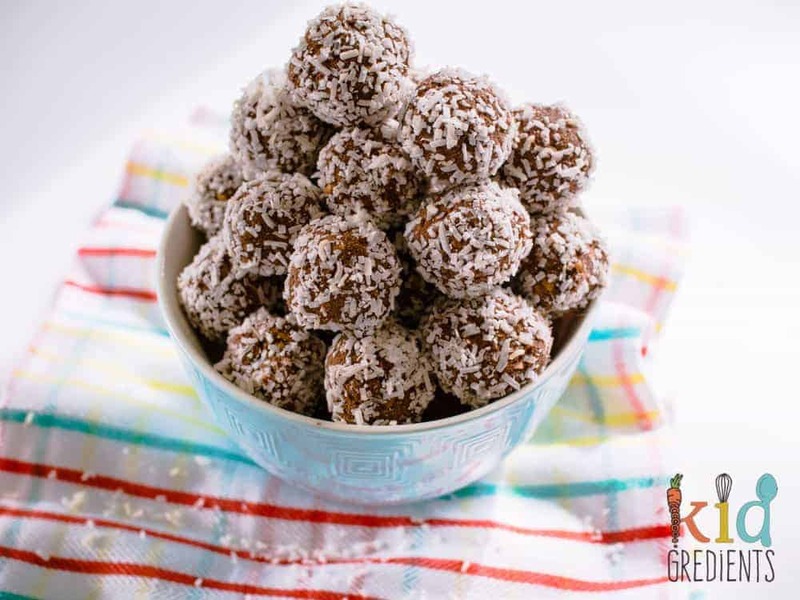 Gluten free, these crunchy little bites freeze well too! 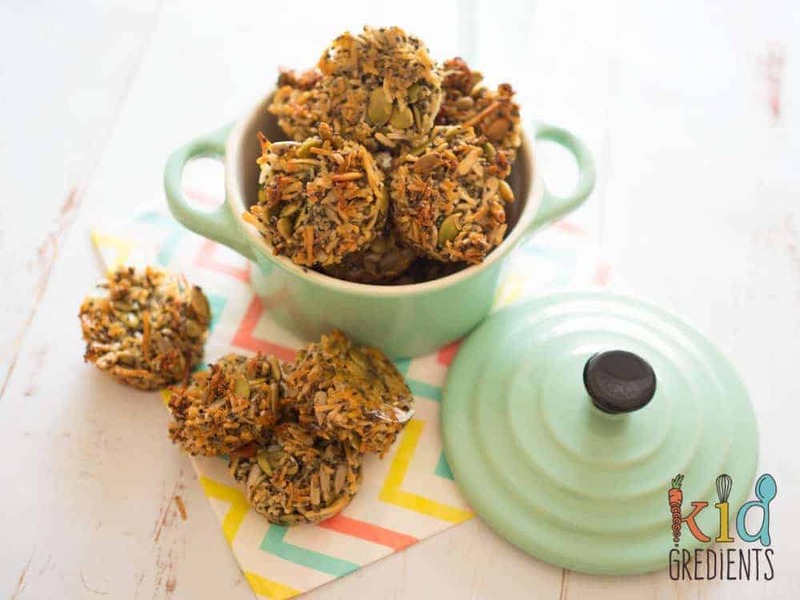 Packed with crunchy seeds and yumminess. Making your own fruit leather is fun, even if it takes a while. At least you know what’s in it. Dairy and gluten free. Baking- the way to a kids heart! 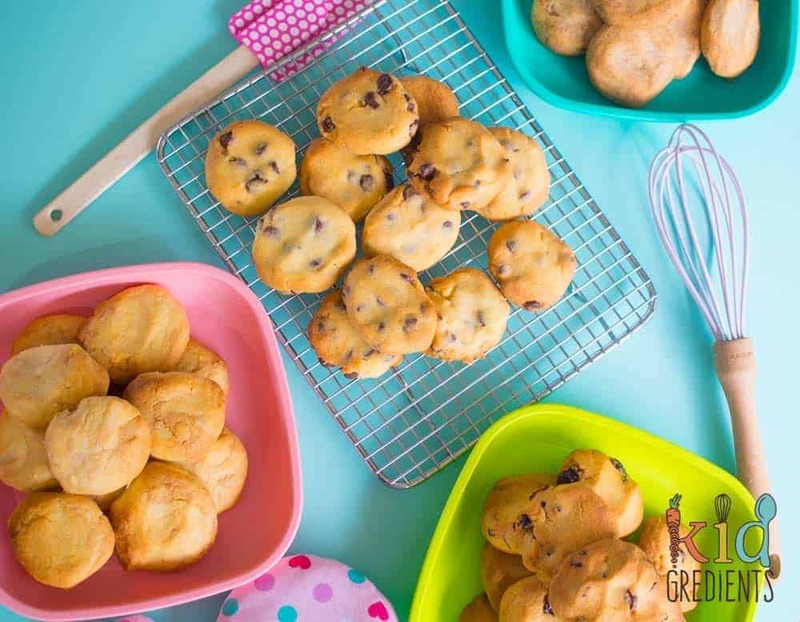 These baked delights help to make the lunchbox a little more yummy and a bit more special, so they have to be in the 50 fabulous freezable lunchbox fillers! 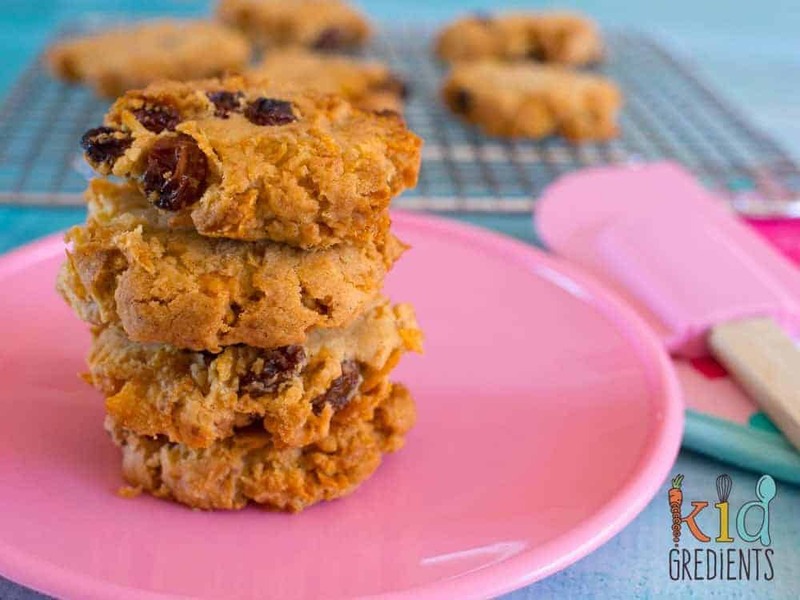 We’ve reduced the sugar but no the yum factor in this updated version of the cornflake cookie. They freeze and defrost really well. Say what? Zucchini in a cookie? Yep! It makes them super fudgey and delicious. 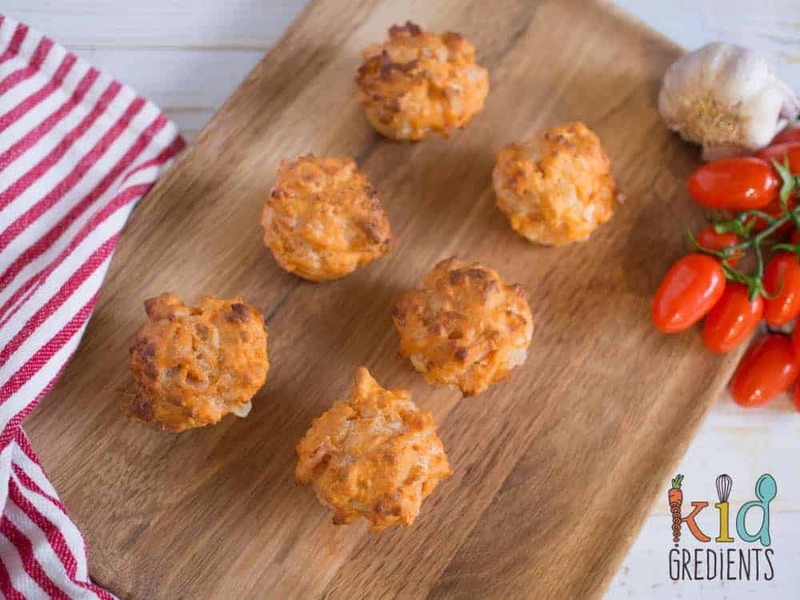 We’re all about versatility and these are egg free and dairy free and perfect for breakfast or in the lunchbox. Donuts that are so good they can be eaten for breakfast? 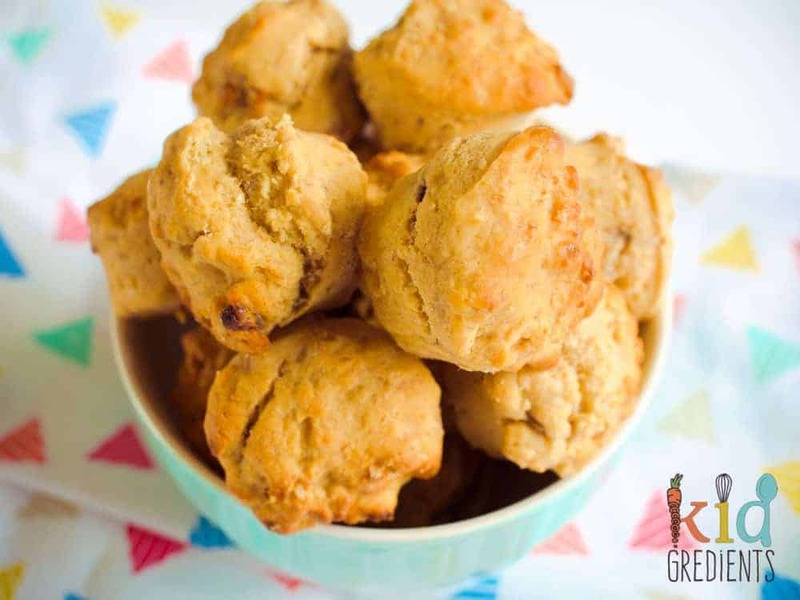 No added sugar and baked not fried, these are healthy as well as being high on kid appeal! You get 100 crackers out of a batch with these! They freeze well and they taste awesome! Make a whole batch, divide it up and flavour it how you like! These are lower in sugar than most plain biscuits and freeze really well. Slices of this loaf freeze so well. 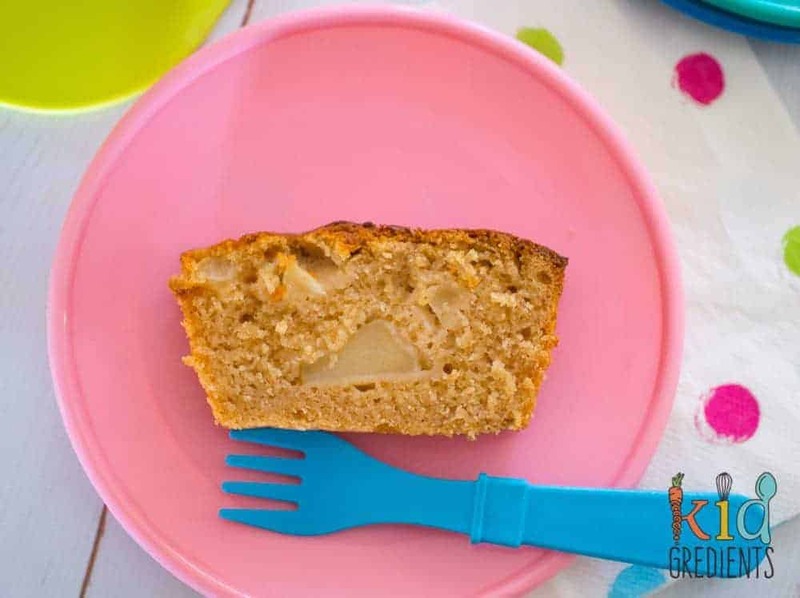 With big chunks of apple and a good serve of cinnamon, this loaf is lunchbox ready! 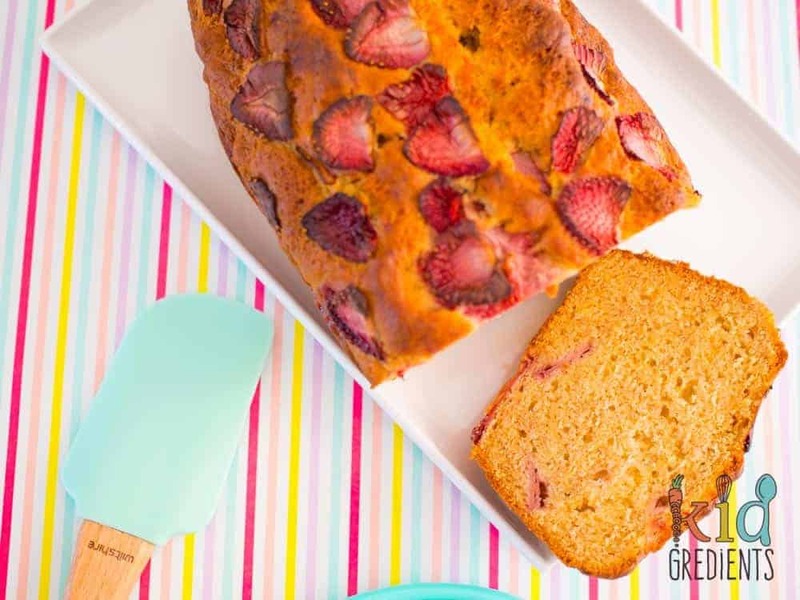 Strawberries and banana work so well together in a bread! Freeze slices on a tray and transfer to a container when solid! 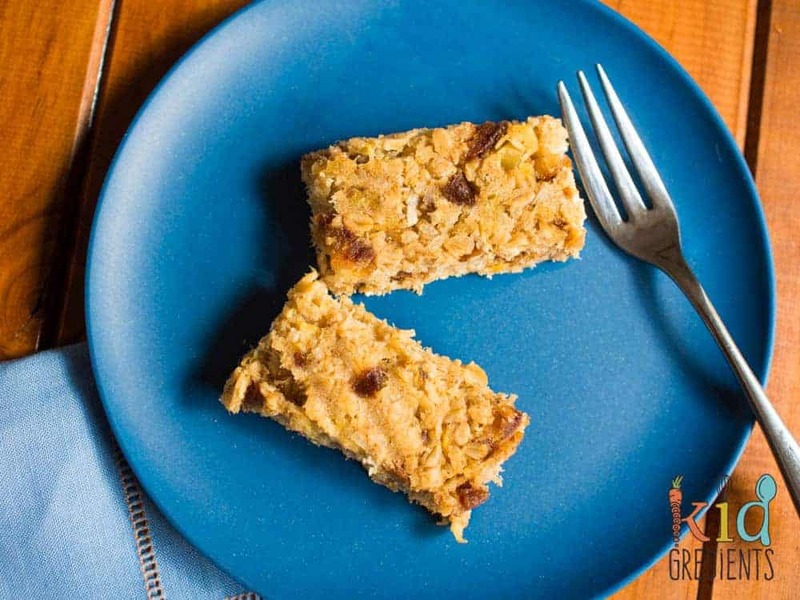 No added sugar and the goodness of oats and wholemeal flour make this recipe a perfect lunchbox filler- or breakfast on the go! 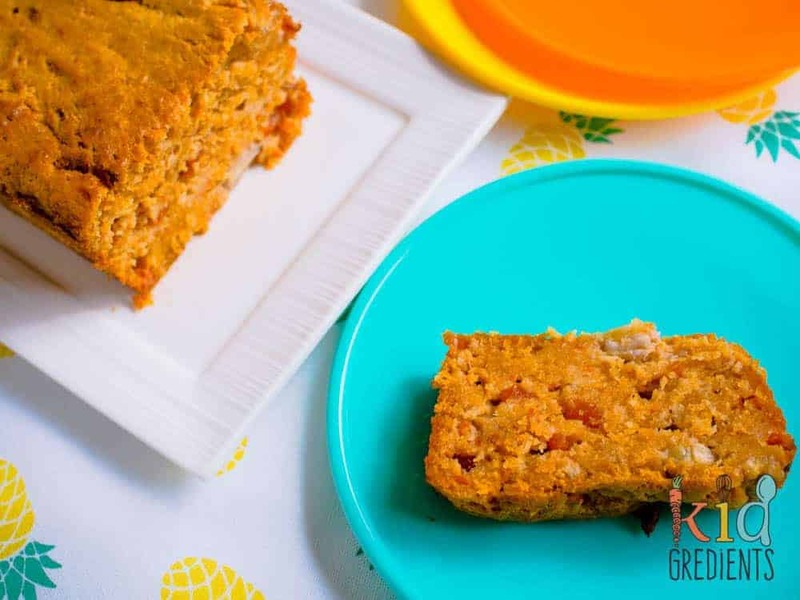 Pop some papaya in the oven in a banana bread and you are immediately transported to the tropics! Freeze in slices. 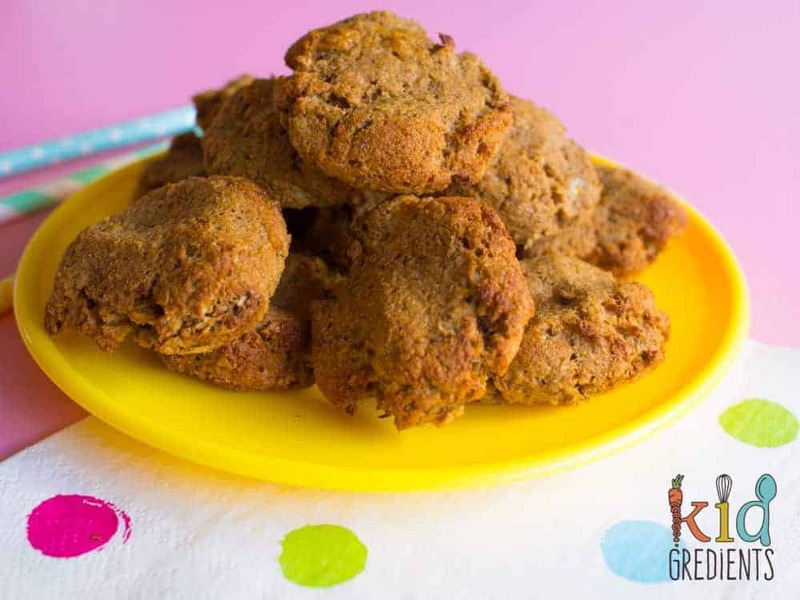 It doesn’t get much easier than these 4 ingredient weetbix cookies. Perfect for if your child has decided weetbix is disgusting and won’t eat the 6million kilo box that you bought. You’d be forgiven for thinking these were naughty. They aren’t, they are just pretending to be. 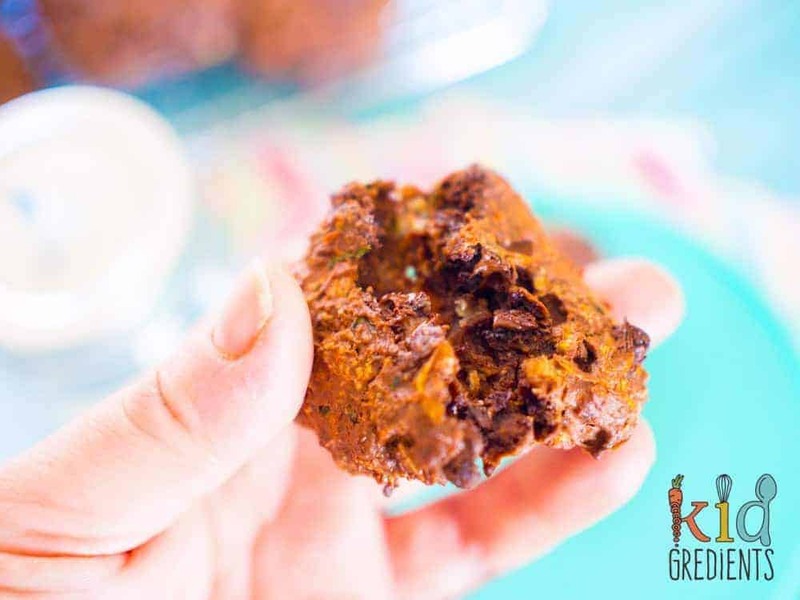 Light and fluffy with crispy edges, they are perfect for recess! Who knew there were so many ways to pikelet? These are just scraping the surface of the pikelets on the blog but they can’t all be in the 50 fabulous freezable lunchbox fillers! 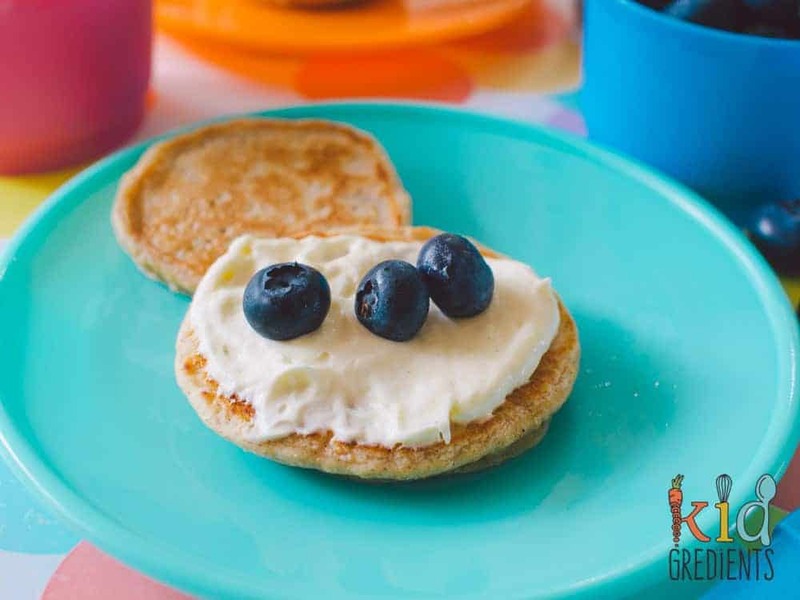 Add some sultanas to your pikelets and the kids won’t miss the sugar! I’m all for pikelet equality and I think dairy free people shouldn’t miss out! 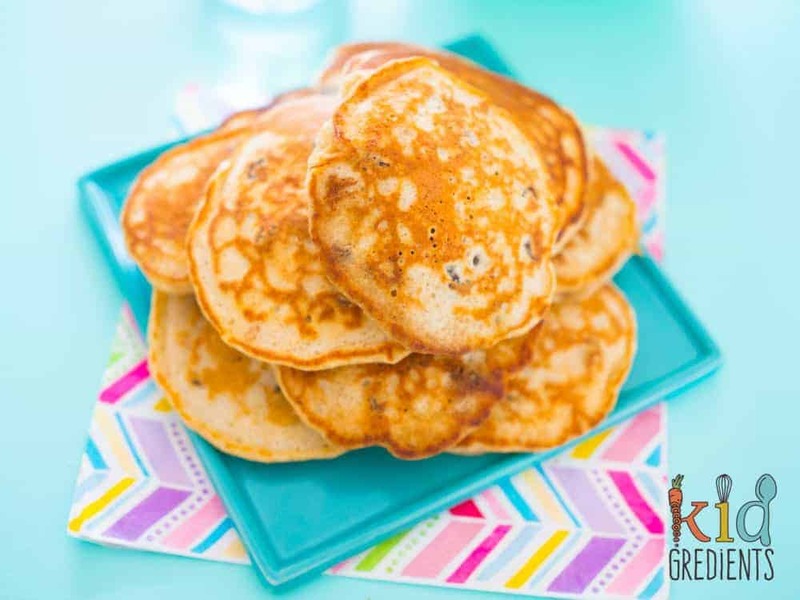 Baked not fried, and with a gluten free option, these are the ultimate in cheat’s pikelets! 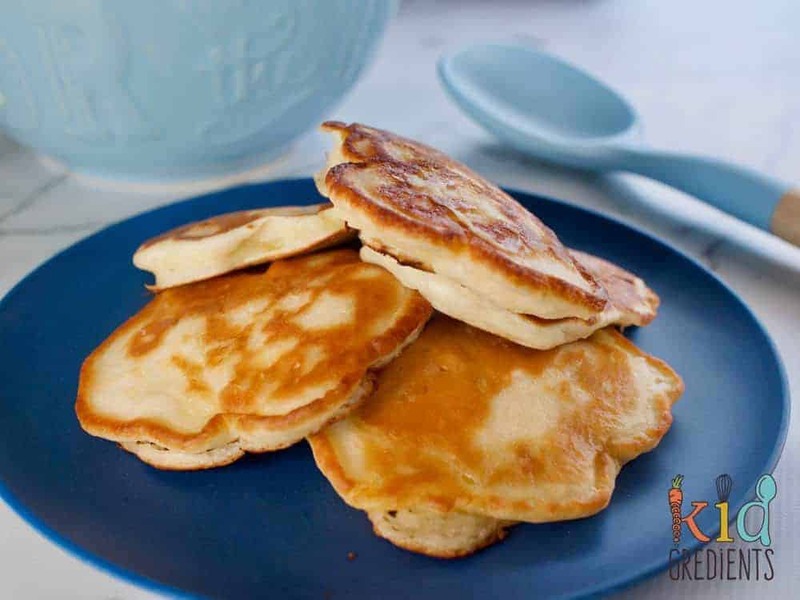 Only 5 ingredients and with a video, you can’t go wrong when making these yummy pikelets! Do you make your own? Why not give it a go? Just once! It takes commitment to make your own bread…but if you’re keen this could become your go to recipe! 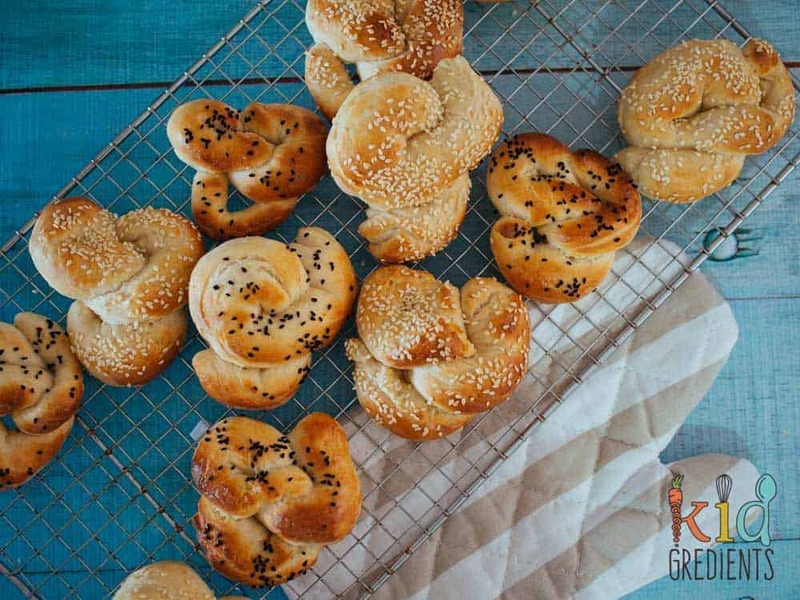 These pretzels are easy to make and fun to get the kids involved in. 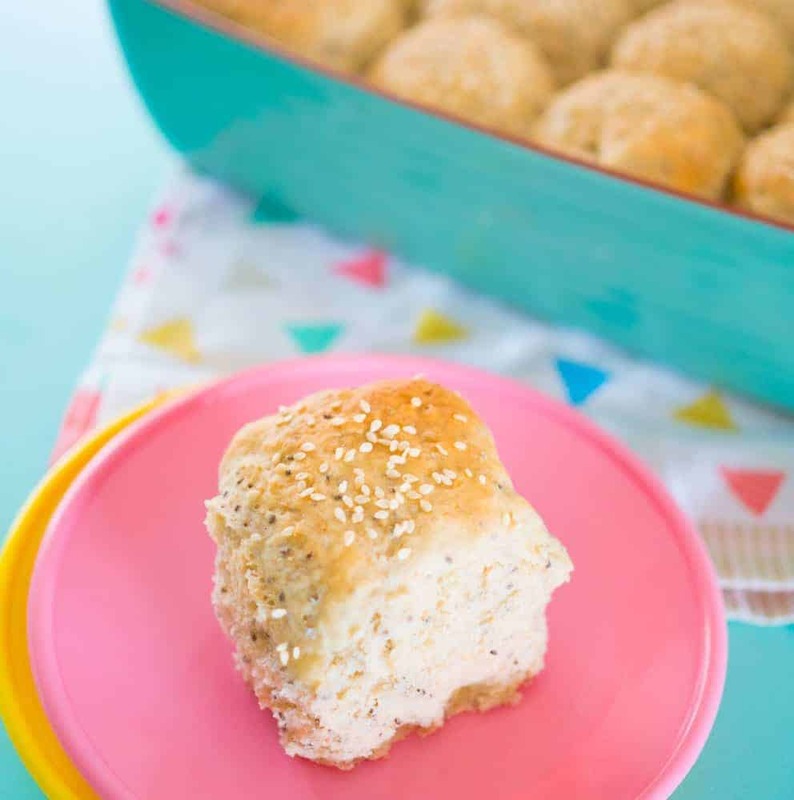 They easily sub for bread rolls in the lunchbox! Baked and ready to go!